Hello and happy Wednesday! Hope you are having a nice afternoon. Periodically I like to break away from design and interiors and talk about another fun subject, beauty products! I take a high/low approach in that if I can find a product I love that I can buy at a local CVS or order online (even better) I am one happy camper. However I also believe that in certain cases you get what you pay for and I do believe in high quality products especially as far as skin care goes (case in point would be La Prairie). I look at skin care as you have one face, and you better take care of it:) I was a bit more lax in my 40’s with skincare but now that I am in my 50’s I definitely am wiser and more vigilant about taking better care of my skin. I think the biggest problem with beauty and skin care products is the product whiplash you can get just by considering what to buy. Walk into an Ulta or Sephora and at every angle, there is a product beckoning to be the next fountain of youth, and that’s just the skincare! Then you move onto makeup and it’s a never ending but fun maze of products overload, but yes it can be overwhelming. Which is why sticking to what I love makes sense for me. That said, I also like to try new products and from time to time stick my toe into the pool of the newest and greatest. Sometimes I love them and sometimes I don’t and that’s where these posts come in. These posts are always such fun because its a great exchange of information, I share with you what I like and what has worked for me and you share your faves. I have picked up some of your suggestions so thank you and keep them coming. If there is a theme today, it is more about amazing products that are bargains, so a definite win/win and these are all tried and true. So here are some newer things I have discovered as well as a few tried and true. Mascara Attn all mascara lovers. I saw a few reviews on this and on a whim decided to order. I figured if I really didn’t’ like it I could take advantage of their money back guarantee policy. Well….I have just found my favorite mascara! The nice thing about this is that you don’t need countless coats to get the effect, which I really liked. I also like that the formula does not clump, super natural looking. But make no mistake, there is something in the formula which adds length and that is where this really stands out. At $28 it is not cheap but having been using it the last few weeks I will say its well worth it. Click here for info. Vitamin C serum- So I have been reading a lot about using Vitamin C serum as being a “must have” for your face, this seems to be the “new thing” in skin care. Finally a skincare suggestion that is quite affordable! 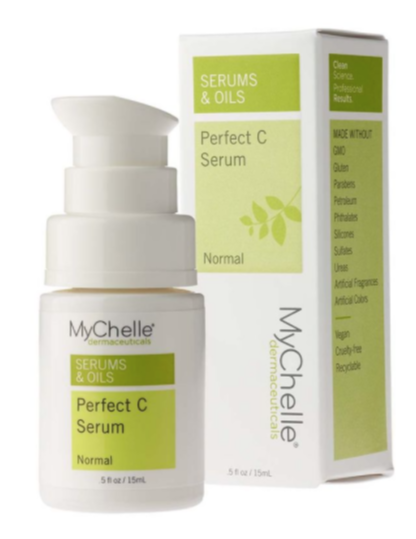 I spoke to a friend who is my personal skincare guru, and who takes skincare super seriously and her suggestion was to get this one from MyChelle. A local health food store that has a huge beauty dept happened to have it (I got the last one and the guy there told me it always sells out so that was a good sign)! I have been using it for about a week and I swear and I don’t say this often but I think my skin is looking better, not sure what it is, it feels/looks firmer and know it’s not my imagination. I can get under eye circles and noticed they are not nearly as pronounced which is big deal for me. Not gone, but better. And yes, this can be used under they eyes which I love. So every morning like clockwork I apply this on a freshly clean face and then once applied, you add your moisturizer or serum. This dries up really fast and not at all oily so you will want a moisturizer or serum. Concealer- So I picked this up after being in Ulta a week or two ago, after overhearing one of the girls talking about it to someone. 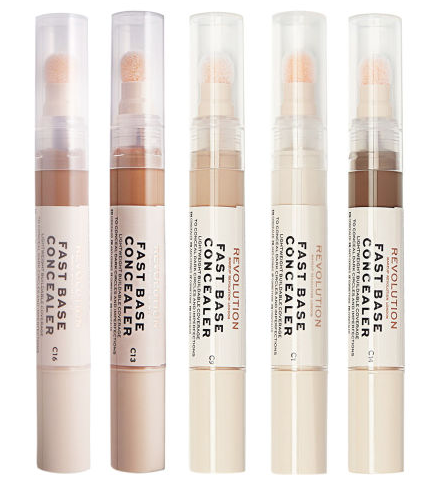 I normally do not wear foundation day to day but recognize the rewards of a great concealer:) This easy to use product twists from the bottom and just the right amount is delivered to the soft spongy top, I like the format a lot. I decided it was so inexpensive that I added it to my basket of goodies, having nothing to lose. Funny thing I wasn’t using a concealer in the past few years but I couldn’t get over what a difference it made under my eyes, it just brightened up my face instantly. My expectations were not so high given the price point but wow was this a pleasant surprise! 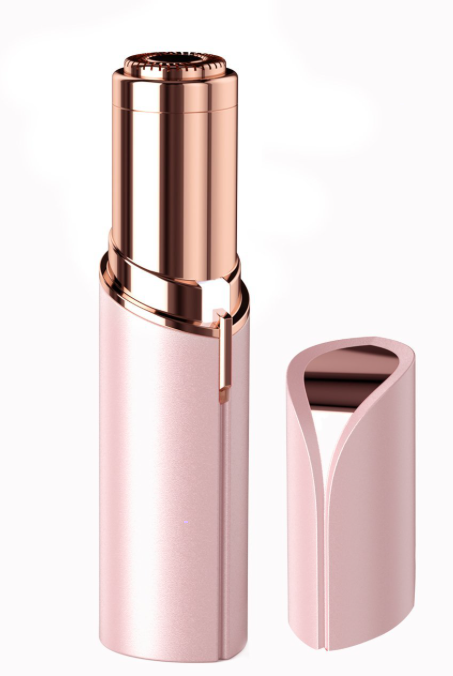 So I am really loving this product, and best part is that Fast Base concealer is only $5.00! I love this and am a believer:) Click here to visit Ulta. I generally do not like to spend a lot on makeup pencils. First if I lose a $25.00 pencil, that will really bug me (and has happened) so the idea of a pencil for $4-5 makes a lot more sense as long as it works equally well. 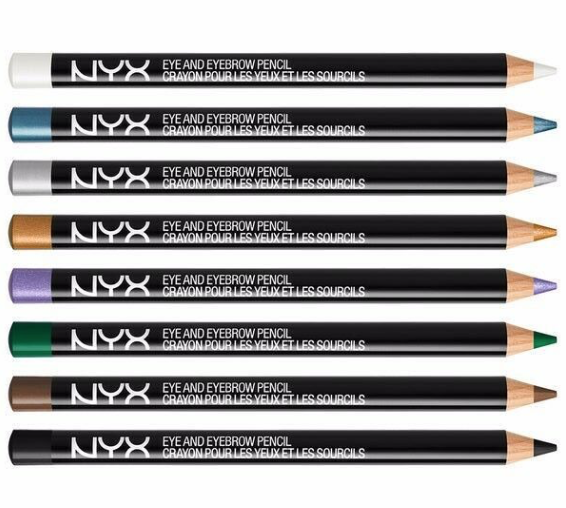 I have found that between these and much more expensive pencils, there is no difference except that you have to leave the caps on when not using, as these as they can dry out, otherwise they are equal in my book.I love the colors beige and suede (click here where you can get a 2 pack for $7.50 and 2 day shipping)! HAIR ON A DIME Everyone will love this one! So this is kind of funny. I have a few brands of shampoo I really like. Over the years I realized most shampoos will ultimately kind of do the same thing- clean my hair. So I have gone from using an expensive shampoo (Biosilk) to a nice mid priced shampoo (Aveda shampoo), which is good but not “Biosilk $35.00 nice” (even though I still love that smell of Biosilk)! So, the other day, didn’t realize I was out of my normal shampoo until I was about to get in the shower and someone was coming to blowout my hair, so in desperation ran to my sons bathroom where he had this huge family sized container of Suave shampoo and conditioner. I grabbed it as I was rushing to get my hair done. So fast forward 20 minutes, my girl is blowing out my hair and asks what products I used that day, saying how good they feel on my hair! I tell her and even she is surprised. 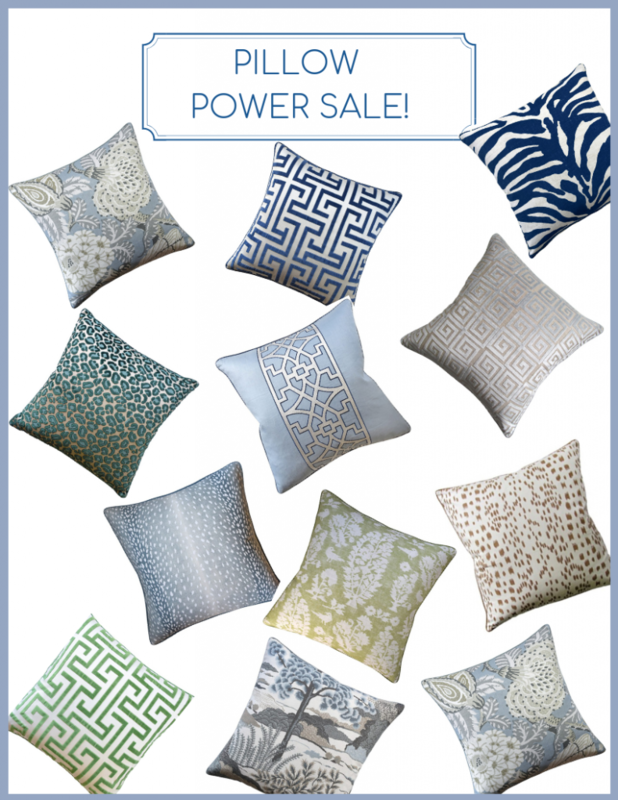 Click here for a great deal on this duo! I have a very sensitive scalp, always have. So the wet brush has been a GODSEND for me and my sensitive head. This brush is simply the best and what I love is that its meant to be used when your hair is wet, it is really gentle on the scalp. Click here to get one for $7 plus 2 day shipping! Cannot even count the ways as to how much I LOVE this product. It was love at first use. 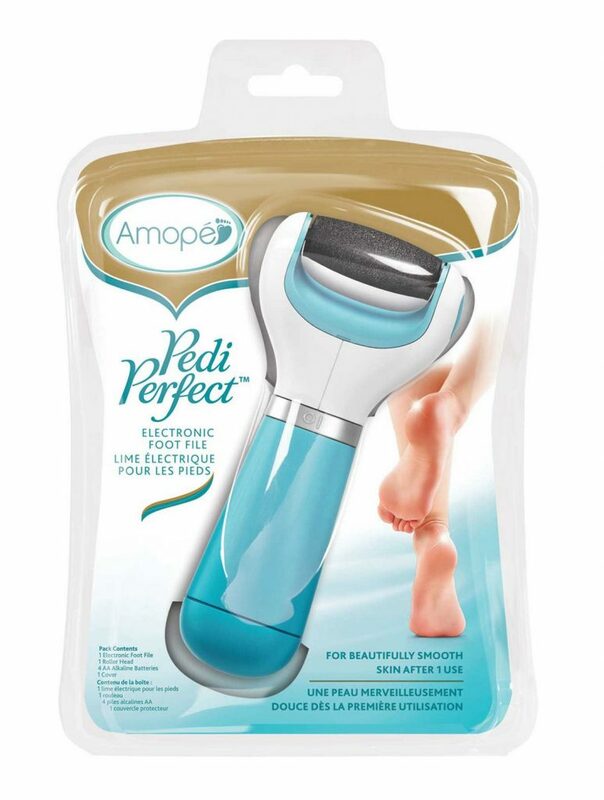 It is the best facial hair removal system especially for those like myself who could faint just thinking about going to get waxed. This literally stays in the center compartment of my car and is just the easiest thing. Click here, I see now it even comes in five colors! 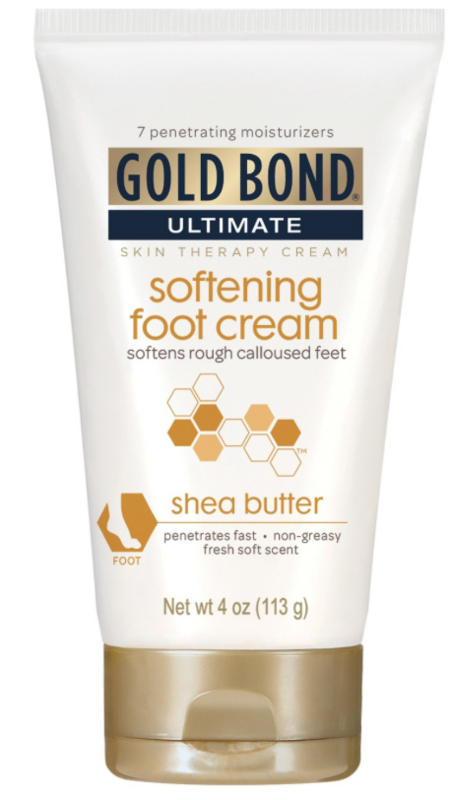 And either every night or every morning before I put my shoes/socks on I rub this luxuriously rich foot cream and my feet thank me for it:) Such a high quality product for almost nothing. 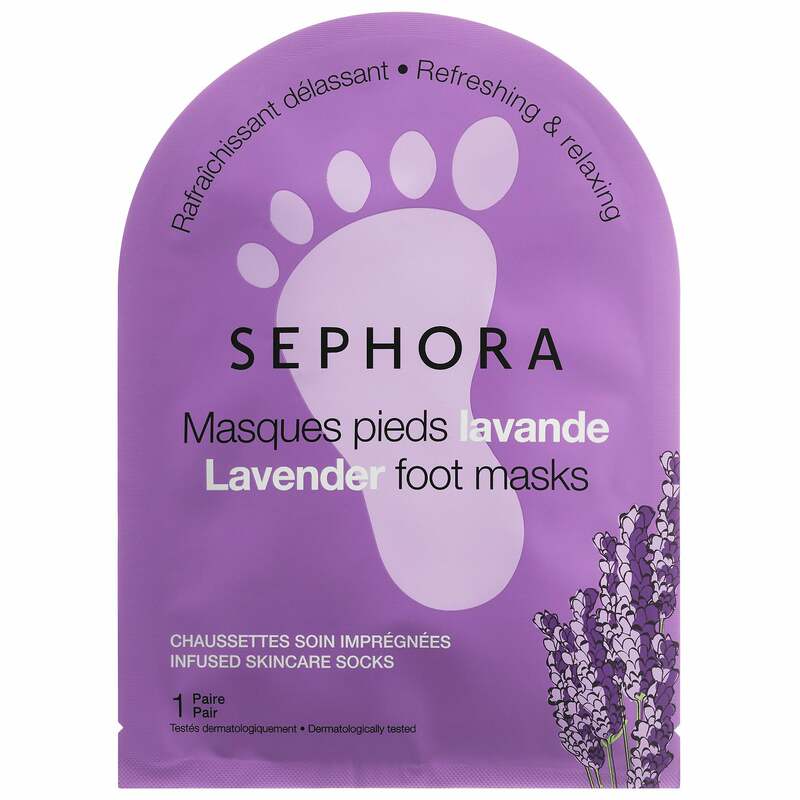 This is hands down my favorite foot cream, click here on a great deal for 2 plus 2 day shipping! OK you know the drill- it’s your turn to share your beauty secrets, high or low! I love finding out about other products and am always game to try new things. 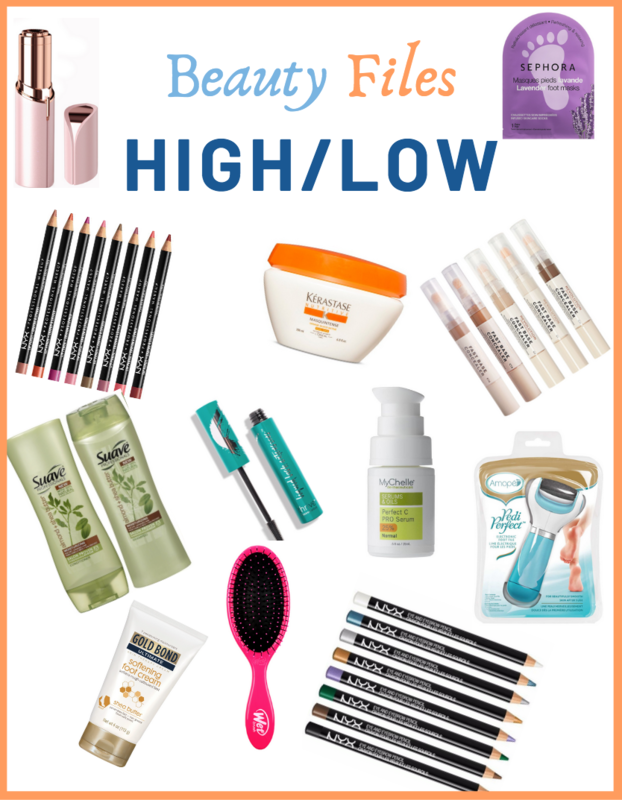 I believe in a high/low approach and some of my most favorite products are incredibly inexpensive, major bonus! I have no problem spending the money IF the product warrants it and there are most certainly some products that do (La Prairie for one). Cannot wait to hear what your recommendations might be! OK, time to spill the beans……. PS For all who missed our al fresco post click here it will whet your appetite for some dining under the stars! 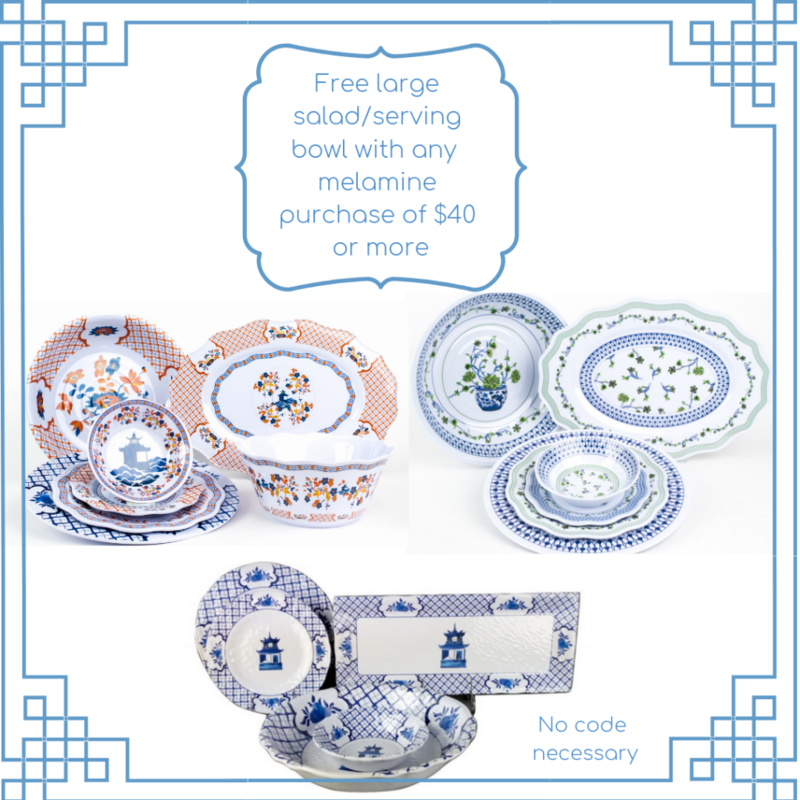 In celebration of spring we have an impromptu gift with purchase for our beautiful line of melamine! Click here to see our melamine patterns. Thank you, Tina. Love the recommendations. 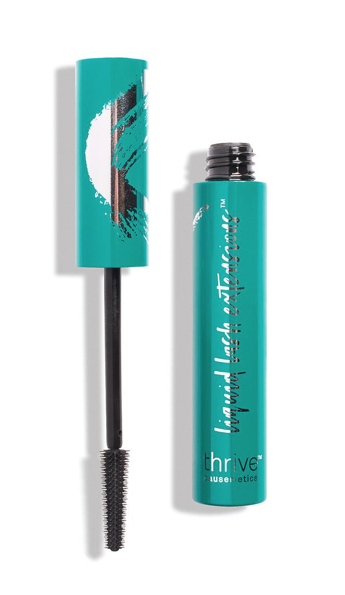 I have been using the Thrive mascara for several years now. It is amazing. Santa Claus left one of the Flawless facial hair removers in my Christmas stocking and I enjoy using it. No pain, no ugly or thick regrowth, no rash and no itching! I hated plucking those stray hairs and would never use a razor, but this little number has been a life changer! A while back you went over some beauty products items you had bought to try and we’re going to wait a few weeks to let us know what you thought. Is there an update? I am a fan of Dominique Sachse on youtube. She is the news anchor for a TV station in Dallas. 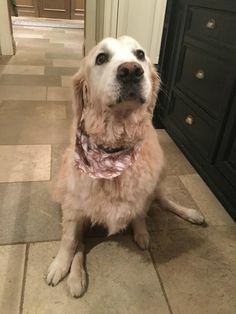 She has marvelous tips on lots of things, including makeup. I took her recommendation for concealer and I now use Tarte Maracuja greaseless concealer. A tiny bit goes a long ways. Tarteist is the eyeliner I use and very pleased with it. I also use Nars eye fix and foundation. La Roche-Posay vitamin c eye cream, is new to me and I like it. It’s a moisturizing filler. I can’t afford La Prairie moisturizer and am still looking for a good one. (I use Elizabeth Arden night cream right now). I am leaving for Italy Monday so maybe I will see something else to try! THANKS for the great beauty tips! I am ordering all of them now! I just love these beauty posts—thank you!! This is not about a product but something I feel is very important to share. I’m 73 so I’ve been there. It’s very common for women to have their eyebrows waxed. But please be careful of doing that after you get to a “certain” age–I’m thinking late 50s. Once you lose that elasticity under your brows, the waxing can be very harsh and make that area swollen. And then it doesn’t really bounce back like it used to. The result is drooping and less lid to properly wear your eye makeup. Such a fun post thanks for including links makes my shopping a whole lot easier. I love trying new things and what pops out at me today is the vitamin C serum, A reasonable height and lip liners and I’m going to try the foot cream you recommend ! I don’t have a lot of products that I’m super faithful to but I have used Chanel make up products for most of my adult life and have to say I really love the quality and how long they stay on . I’ve discovered some great products through Yale, I finally splurged and bought the Serum from la prairie and have to say I am hooked! Love these posts and your recommendations mean a lot, thank you so much ! Thanks. Almost out of shampoo, so I will try Suave products. It is good to change out products every now and then. My fallback is Moroccan Oil hair products, but they are pricy. My simple offering is a CND Koala Buffer used by my manicurist. It’s disposable and perfect for the in between visits. One side is more emery boardish and the other a buffer. I use mine also for several different areas……..calluses……..perfect and gentle. I have one in my desk for general use…….sanding a spot on anything……….wood, plastic & even ceramic…..when needing a small piece of sandpaper I used to purchase them through my salon, but now just order them online…Ebay or Amazon. I think I remember a few months ago you were trying Plexaderm … what happened? Did you like it? Thanks, as always, for your tips…..never too old to learn something new in the beauty area. I have found a new shampoo by Davines for thicker, fuller hair. 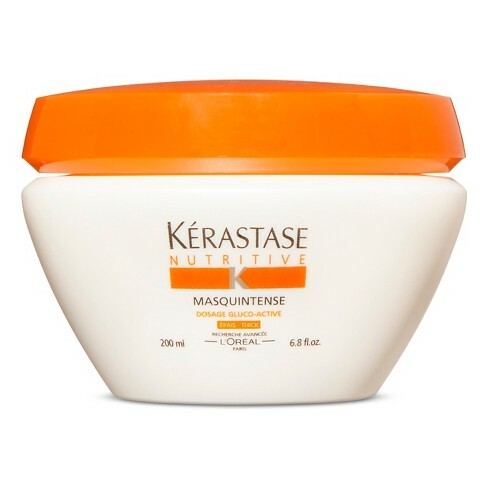 I have thick hair but it is silky fine and this brand is working for me at the moment. Will be on the look out for all of the above products. Thanks! Love this post!! I find ROC products to be the best drug store find! I bought the hair facial remover based on your recommendation and have found it to be pretty and it works. Thanks. Tina, I tried the Flawless when you recommended it awhile back and I love it! A real game changer! Thank you. My favorite product is Lancôme Absolue Hand cream. It is pricey but I have been using it for at least ten years. I have large “freckles” (aka age spots 🙁 ) and this hand cream lightens them, makes your hands very soft and it has spf 15. I highly recommend it. Thank you for this post, love it. I will try several of them. I recently tried a new skin cream. I have dry skin (especially in winter). This company Weleda has been around since 1921! “Skin Food” ultra-rich cream. It leaves skin a little greasy but gives you a glow and super moisturizing. You have to work fast to apply it but a great dry skin remedy. Available at Whole Foods and Target. I, too, purchased the Flawless hair removal and Love it! Such a great product and easy to use with no pain. I swear by a Vitamin C Serum which I purchased on Amazon and recommend it highly. Here is the name: TruSkin Vitamin C Serum for Face, Topical Facial Serum with Hyaluronic Acid & Vitamin E, 1 fl oz. by TruSkin Naturals. Mary Kay Eye makeup remover is the best. No tugging or residue even with waterproof mascara. They also make wonderful vitamin C squares. Always have the same Suave shampoo and conditioner in my house. Thanks for the tip on the concealer. That is something that has been difficult for to find one that I like. Please DO NOT use hair shampoos/conditioners that contain dimethicone like the Suave (and Pantene) It is essentially silicone and while it will make your hair shiny in the short term, it will coat your hair in plastic and eventually damage it. If you spend a lot on your color like I do, you want to protect your investment!!! I am 63 years of age and have tried every beauty product in the book. I can honestly say that the only product I have used that has VISIBLE results is Vital Protein Collagen Peptides powder. Two scoops a day has literally changed my face. I started using one scoop a day in my coffee but then went to two in my 2 cups of coffee/day and that made a startling difference. It’s not often that I have seen a startling difference after using a product but this one actually works! Thank you, Tina! I’ll have to check out some of these for myself. And timely ~ I’m nearly out of shampoo. LANCOME MASCARA~ I’VE TRIED MANY MASCARAS OVER THE YEARS AND NOTHING BEATS LANCOME! THEIR FORMULA IS CREAMY AND DOES NOT FLAKE OR SMUDGE. I USE THE DEFINCILS. ALSO, ANDREW LESSMAN’S COLLAGEN PEPTIDES POWDER ~ THE BEST FOR SKIN. 2 SCOOPS A DAY. Hi Tina, Really enjoy reading about all these products and I also read all the reader’s comments. They are very informative! It’s great that we can learn so much from each other. Happy Spring and thank you. Thanks Tina, very informative as is the readers comments. I agree with the comment about Suave. It’s good for one or two washes, then it flattens your hair and it’s like straw. Not good for long term use. I too do not mind spending money if the product is excellent. I’m 61 with cosmetic sales experience. We wear our face every day. The benefits of using good products are both physical and psychological! Here are my top favorite must haves: Nine miracles rice powder face scrub (For exfoliation), Thrive mascara (coat I eye to desired thickness, then move to the other eye. Amazing!) living proof thickening shampoo and conditioner. My hair is very fine but a normal amount of it. Using this shampoo and conditioner, I don’t need any mousse or heavy styling products. Which leads me to my next must must have product, the Revlon hot air brush. It is a hair dryer and brush in one unit! I dry my hair about 85% and then easily stylet to get body and shape into my hair. I can’t do a hair dryer and separate brush. My arms get you tired. Love love Dominique Sachse,the TV news anchor, who does the YouTube beauty and lifestyle videos !!!! Gorgeous and classy! 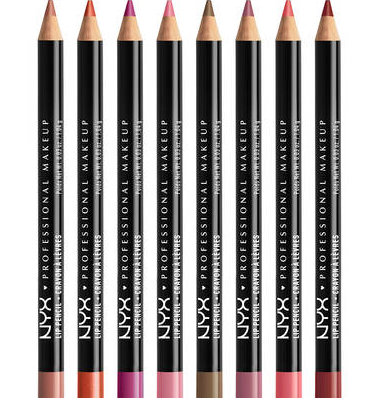 Hi I already use NYX pencils after a previous recommendation from you and agree they are fantastic and so reasonable ! I’m definitely going to get that vitamin C serum because I am also hearing and reading a lot about the benefits. I tend to like trying new things so there are very few products that I use continuously but one I will say that I love Is Armani’s glow foundation- makes my skin looks so luminous and I always get compliments when I wear it. When I had my make up done done for my daughter’s wedding two years ago the make up artist used and raved about thrive mascara . I have been a convert ever since. I have baby fine hair. I have a lot of it, but each strand is so fine. 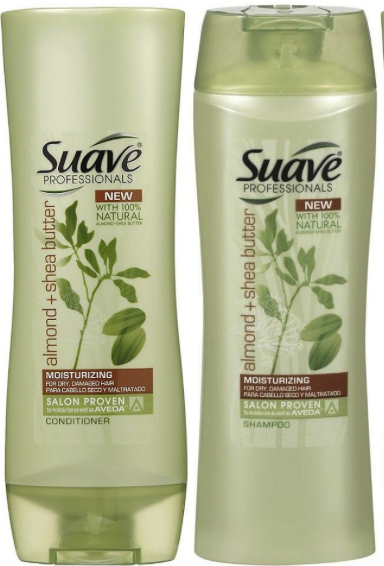 My problem with Suave is that once I use it for about a week, it makes my hair look greasy and flat. I have to constantly rotate my shampoos and conditioners. It’s a pain because I need a lot of space for all my hair products. But they certainly are fun to buy! Can you tell me again what product you get from Amazon that helps with under eyes puffiness? You said it was like plexiderm but better. I can find that post! Thank you!